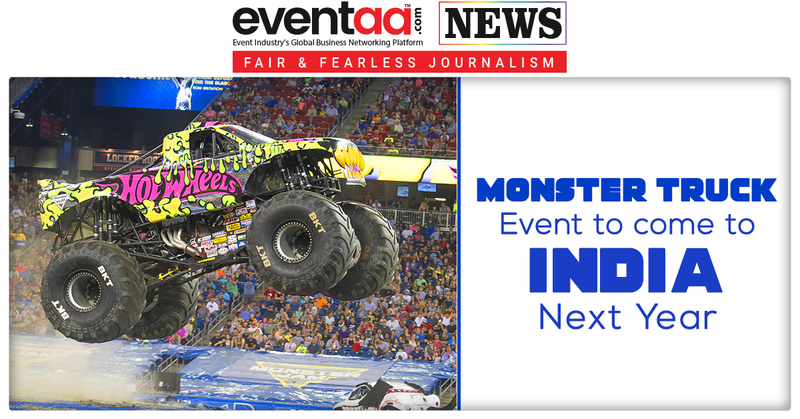 Producer of monster truck entertainment events, based in Florida, USA, American Monster Truck Association (AMTA), which produces monster truck events across US, Eurpoe and Latin America, is all set to bring the experience to India, next year. 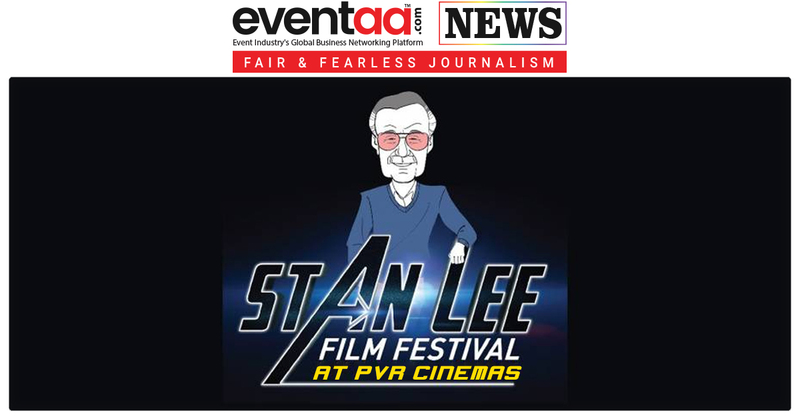 AMTA has picked up minority stake in Mumbai-based Starlight108 Media and the two companies have worked out the plan to bring the event to four Indian cities -- Mumbai, Delhi, Bengaluru and Hyderabad. Around 300 monster truck racing shows are organized every year in US. Established in 1996, AMTA organizes 100-120 shows per year in US. 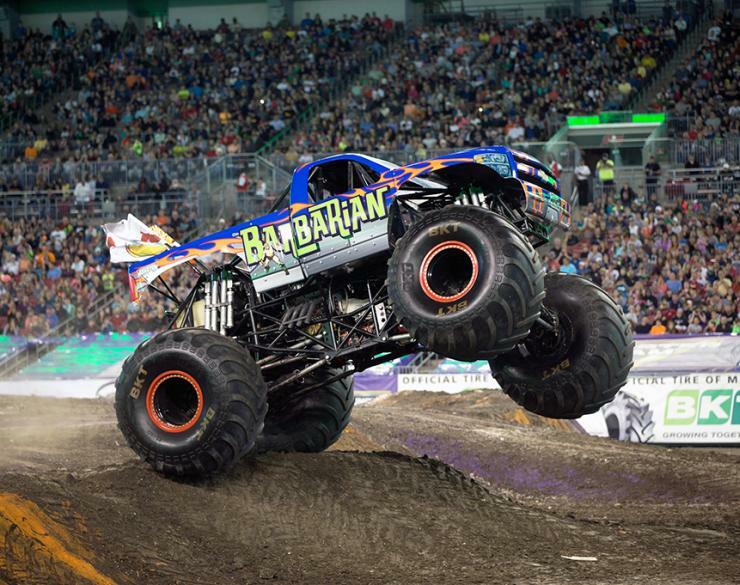 One of the most successful live event formats in the US, Monster Truck shows include huge machines which are up to 12 feet high, 20 feet long with tires up to 5 feet high and can weigh up to 450 kgs. 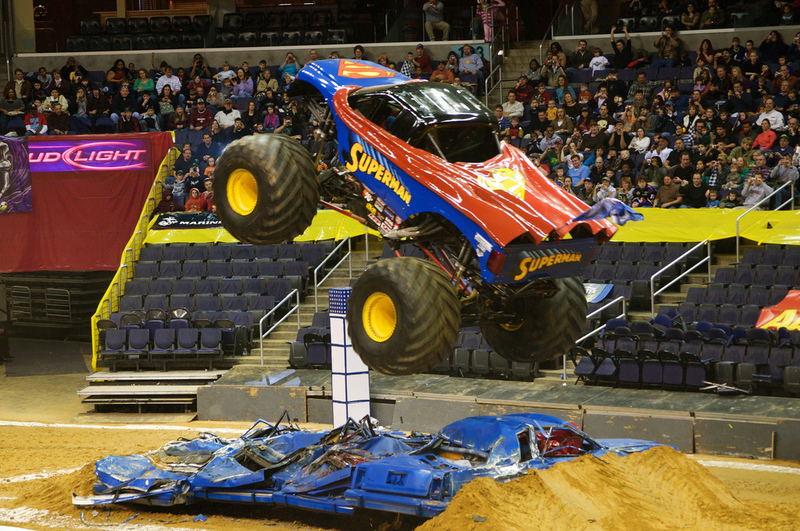 Usually, Monster Truck shows are two-hour events with 6-8 trucks, 4-6 bikes and light and sound effect. In the US, tickets for such events range from $30-150 per shows. Lalit Bhatnagar said that as the company will be importing all the trucks, equipment and other vehicles, and the cost will be between $2.2 and 2.3 million. The two companies, AMTA and Starlight108 Media are planning to bring the event to India in the last quarter of next year, while a truck will be send beforehand to promote ‘the Monster Experience’. The company is also looking at merchandising opportunities and will initiate the on-ground activities 6-8 months before the event. Starlight108 Media has already brought on board Production Crew Entertainment, a ground execution company, which will execute the event.